Lately I've been taking Tuesdays as rest days and today was no different. I mentioned last week that my refrigerator stopped working with a month's worth of Humira pens in it. Humira is the medicine my gastroenterologist prescribed to treat my Crohn's. I'm supposed to give myself one shot every week but the mail order pharmacy where I order my Humira has been really slow to ship me new pens. They said it would take them 5 days to process my order and that is with a note that it is urgent. Meanwhile I've missed a dose of my medicine and I haven't been feeling all that hot this week. I'm more tired than usual, my joints have been nagging me more than normal, and last night I woke up just after midnight with a nasty headache. It took me several hours to get back to sleep and I just barely made it to my morning class on time. I felt weak and I don't think I would have been able to run today even if I wanted to. The pharmacy said they should finish processing my order by tomorrow and I promised (possibly threatened) to call back daily until they did. Either they will get me my medicine ASAP or their unsuspecting employees will find themselves having increasingly unpleasant conversations with me on the regular. While I haven't done any running over the past two days, I have done plenty of cooking. It began with a breakfast experiment that turned out to be delicious. Yesterday I couldn't decide what I wanted for breakfast. I settled on a sweet potato and was halfway through microwaving it before I realized that my butter spray was a casualty of the great refrigerator debacle of 2013. I opened my refrigerator in despair and spotted the fat free cottage cheese I bought along with some other replacement groceries. I had had cottage cheese in smoothies before so I knew it could work with sweet flavors. I made an executive decision to put it on my sweet potato along with some Splenda brown sugar, cinnamon, and vanilla extract. It was great. 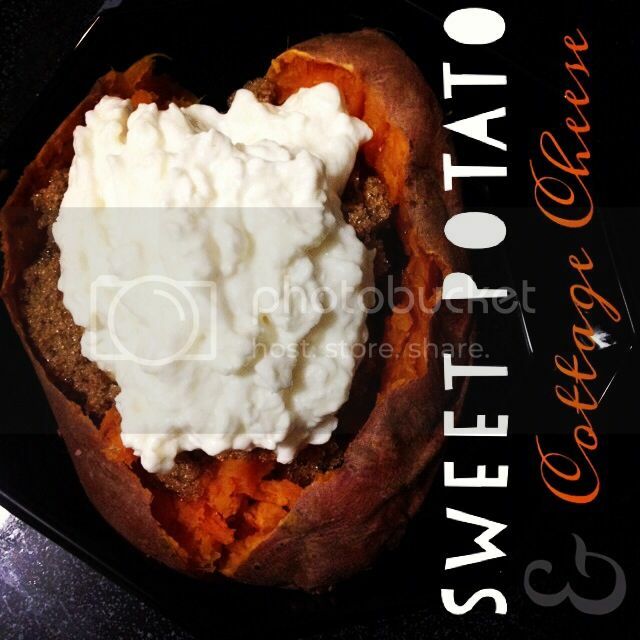 I didn't miss the butter and the cottage cheese added protein and made the sweet potato more filling. The cottage cheese took on the flavor of the cinnamon and the sweet potato. It was a definite winner and I will be making it again sometime soon. 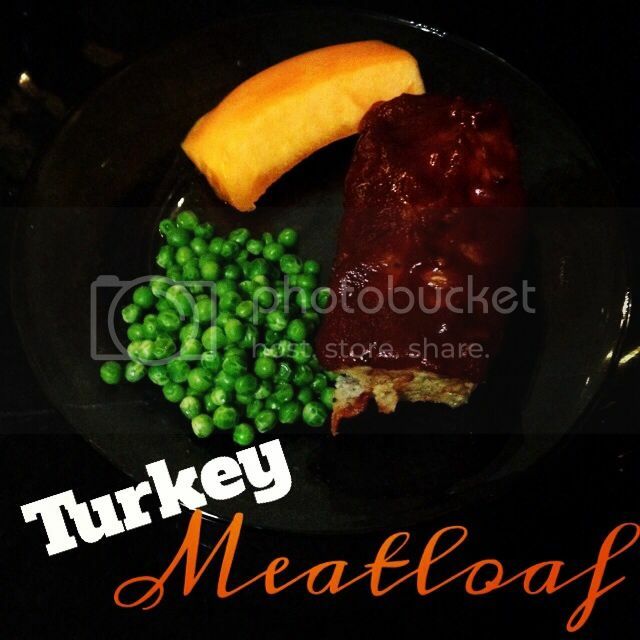 Yesterday's dinner was a turkey meatloaf. I used a recipe from one of my favorite bloggers and it was good. The recipe had lean ground turkey, oatmeal, applesauce (to keep the turkey moist), onion, egg whites, mild seasoning, and ketchup for topping. I ate one serving last night and froze the rest in little foil packets for later. That way it will be easy to take out and reheat in the oven when I want something easy. 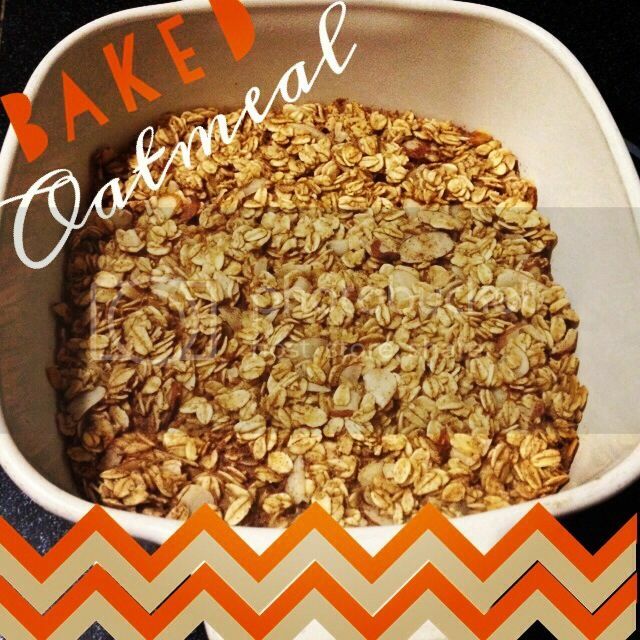 Tonight I made baked oatmeal for the first time. I used half of this recipe and it was pretty good. I had most of the ingredients on hand already and I've clearly been feeling culinarily industrious this week. I put the leftovers in the refrigerator for breakfasts for the next few days. I will be spending the remainder of my evening watching V for Vendetta, because what else does one do on November 5 but watch a movie where the fifth of November is central to the plot? 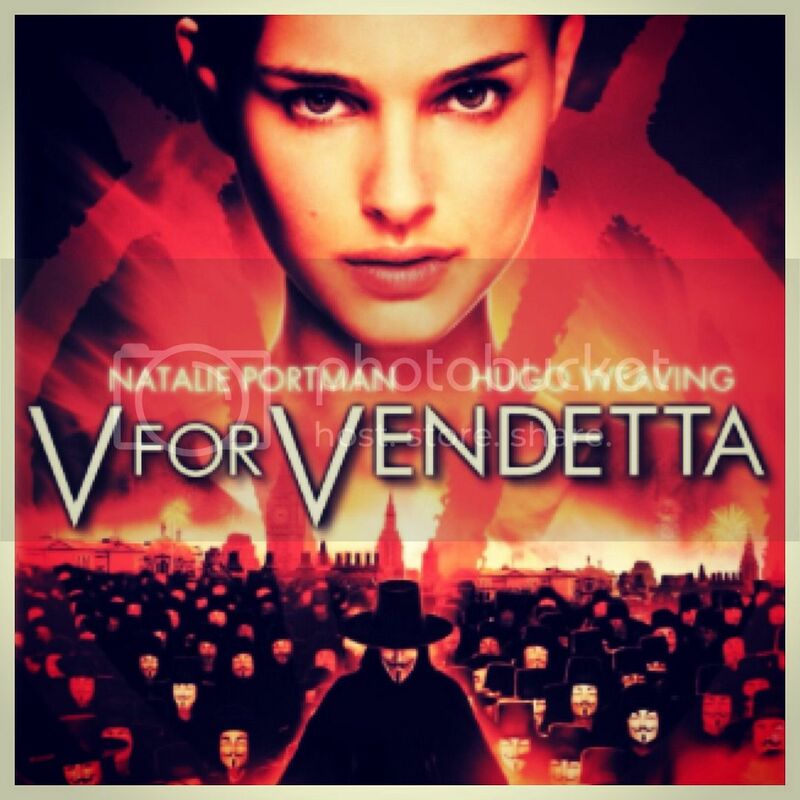 Just in case you know of no reason why gunpowder treason should ever be forgot, or, you know, you just appreciate a good bit of acting, you should probably watch V's monologue from the beginning of the movie. It is amazing and that is all.